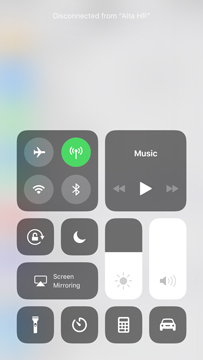 After installing iOS 11 on my iPhone, I noticed an annoying feature – you can’t fully turn off Wi-Fi and Bluetooth in the new Control Center. First of all, I love the new update. I really do. It refreshes the look and feel of iOS without changing too much what made it a good OS in the first place. But the way the Wi-Fi and Bluetooth buttons behave in the new Control Center is annoying. 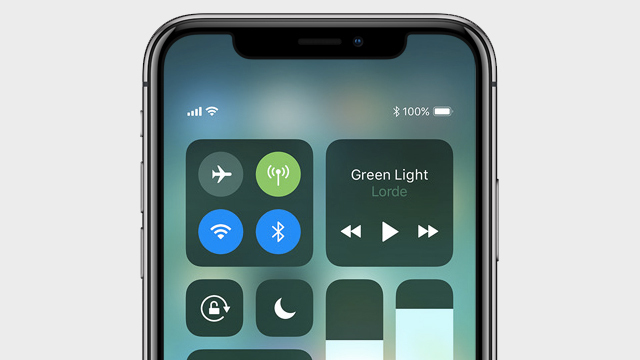 One of the new features of iOS 11 is an updated Control Center that include buttons for Wi-Fi and Bluetooth. In the new update, switching off either via the Control Center only disconnects you from any active Wi-Fi and Bluetooth connection. It does not turn off the radios, but the corresponding icons are dimmed. What’s worse is I notice that it turns itself on a few seconds after you close the display and lock the phone. There’s a reason for this though. According to this article, Wi-Fi and Bluetooth continue to be available after you toggle the corresponding buttons in Control Center so you can use functionalities such as AirDrop, AirPlay, and Handoff; as well as keep connected to accessories like the AirPod, the Apple Pencil and the Apple Watch. It makes sense, but only if you use those features or have those devices in the first place. 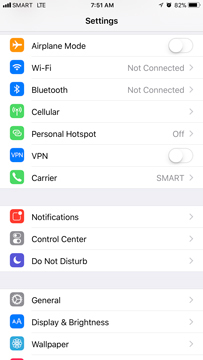 According to Apple’s support page, there are certain conditions that enable the Wi-Fi and Bluetooth even after you disable it in the iOS 11 Control Center. It’s 5 AM local time. 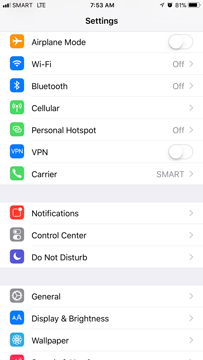 Keeping the Wi-Fi and Bluetooth turned on will have an effect on your iPhone’s battery life. Needless to say, I recommend that you turn off the services if not in use. To do so, you need to dive into the settings icon, and disable it from there. For Wi-Fi, its Settings> Wi-Fi then switch it off. For Bluetooth, it’s under Settings> Bluetooth. You’ll know it’s turned off when the buttons in the Control Center are dimmed and there is a slash on the icons. Apple recommends you keep Wi-Fi and Bluetooth turned on to get the best experience on your compatible iPhone or iPad. Unless you need it, I recommend you save battery and switch both off.